We are a family owned and operated company that thrives on customer satisfaction. With our knowledge of the latest trends in interior design, we are your ultimate one-stop shop. In any interior, windows are a natural focal point. How they are treated has great impact on the character, mood and style of a room. From delicate sheer drapery to crisp tailored window blinds, from dressy silhouette window shades to elaborate draperies with all the trimmings, the decorative potential of window treatments are enormous. Whatever your taste and budget, Read Design Associates offers all the options to enable you to choose the perfect window treatment for your home. Our expansive knowledge of interior design trends, experienced staff and track record of happy customers keeps people coming back. 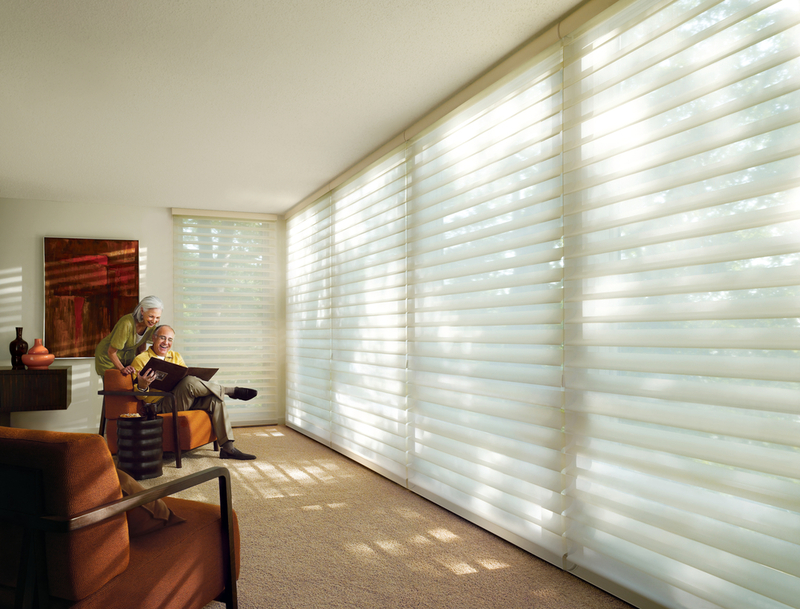 So next time you’re looking for Hunter Douglas curtains and drapes, home accents, rustic furniture, or just some interior design advice, stop by one of our Read Design locations or give us a call. We’d love to help you turn your dreams into a reality! Areas we serve: Dallas, Plano, Frisco, Allen, McKinney, The Colony, Lewisville, Prosper, Celina, Sachse, St. Paul, Princeton, Lucas, Fairview, Parker, Murphy, Wylie, Rockwall, Rowlett, Garland, Richardson, Addison, Carrollton, Aubrey, Melissa, Van Alstyne, Anna, Denton, Heath, Forney, Little Elm, Corinth, Argyle, Highland Village, Flower Mound, Trophy Club, Roanoke, Keller, Southlake, Coppell, Westlake, Colleyville, Irving, Las, Colinas, Grapevine, Mesquite, Farmers Branch, University Park, Highland Park, Fort Worth, Cockrell Hill, Balch Springs, Grand Prairie, Arlington, Bedford, Euless, Haltom City, North Richland Hills, Haslet, Kennedale, Kaufman, Kemp, Mabank, Gun Barrel City, Enchanted Oaks, Seven Points and many more. We have traveled all over Texas and even up into Oklahoma.